Today we are going to have a conversation with Wendy Nelson Tokunaga on literary beginnings. Wendy is a novelist living in the San Francisco Bay Area. Her debut novel, Midori by Moonlight is available in paperback from St. Martins Press. Her new novel, Love in Translation was released last November and is also in paperback from St. Martin’s. Wendy is giving a class at Book Passage called: Strong Beginnings: A Workshop for Novelists on Saturday, May 8 from 10 AM -4 PM. 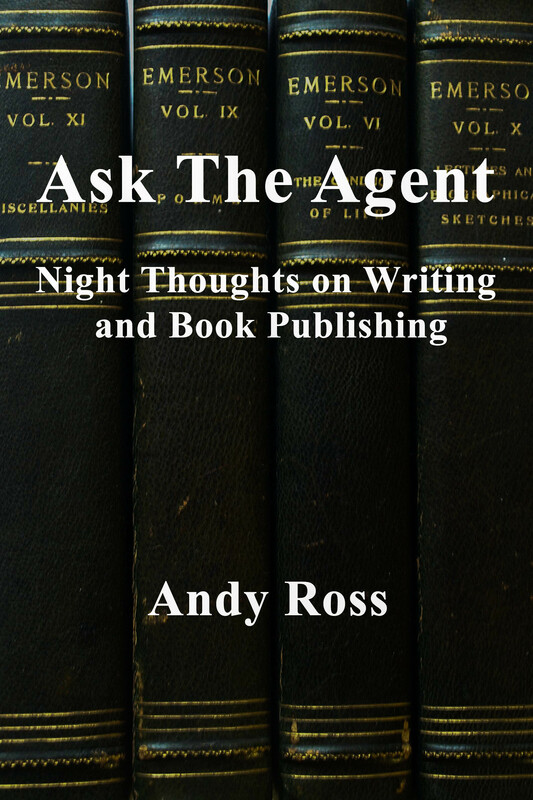 Andy: Wendy, last week I did a blog entry having some snarky fun with literary first lines. But all the writers I know take the first lines very seriously. Why so? Wendy: I enjoyed your fun take on literary first lines, but I have to say that I don’t obsess about them. If you can write a grab-worthy first line that everyone will quote from years to come, that’s great, but I don’t think it’s mandatory. What is mandatory is writing a compelling opening to your novel. As I’m sure you can attest, agents and editors will find any reason to toss a manuscript into the rejection pile as quickly as possible. So it’s crucial to make a good impression in a novel’s first five pages. Andy: Is there any general advice you can give about how to manage the opening? Is there a single objective that needs to be met? Do you want to set the scene? Is it all about foreshadowing? Do you just want to grab the reader’s attention with something unexpected? Or is it more je ne sais quoi ? Wendy: Well, there’s a lot of je ne sais quoi that goes into writing a novel, that’s for sure. But I think that the one thing the opening must have is “profluence.” This is a term used by John Gardner in “The Art of Fiction,” which basically means to move forward. There has to be a forward momentum, an emotional energy and feeling of “getting somewhere” that will compel a reader to want to continue reading. Another important factor is a strong “voice.” This includes the words the writer chooses (diction), how she arranges and groups the words (syntax), the order in how she presents events (structure) and the attitude toward the characters, subject and events of the book (tone). Andy: What are the big mistakes with literary beginnings that you see repeatedly by other writers, both experienced and newbies? Wendy: Common mistakes I’ve seen include starting the story in the wrong place (e.g starting at the very beginning of the story is not necessarily the best strategy); opening with a scene that is too mundane and thereby lacking tension (e.g. the character wakes up, has a cup of coffee and ponders the start of his day); loading the opening with too much backstory and extraneous details; and using an action scene that serves no purpose other than the mistaken assumption that any “exciting incident” will draw in the reader. Andy: Your class at Book Passage looks fascinating. What do you want the participants to get from it? Wendy: We’ll be doing “close readings” of the openings of some recently published novels by analyzing the craft techniques these authors use to pull it all together and get us to keep reading. By looking at a variety of different styles and genres of novels I hope that students will come to see the value of learning from observing an author’s craft techniques without worrying about whether the book is one they would personally choose to read. In other words, you don’t necessarily have to “like” a book in order to learn things from the way it’s crafted that will help you improve your own writing. And, of course, the techniques we’ll discuss can be applied to the writing of the entire novel. We’ll also analyze the first five pages of students’ novels to see what works and what needs improvement. Students whose work is not discussed in class will receive feedback from me via email if they wish. The class is designed especially for students who have finished their novels and are considering querying agents or those who are searching for answers as to why their manuscripts have been rejected. Writers who have yet to finish their novels are also most welcome. Andy: Wendy. One last thing. Can you describe some of your all time favorite literary beginnings?